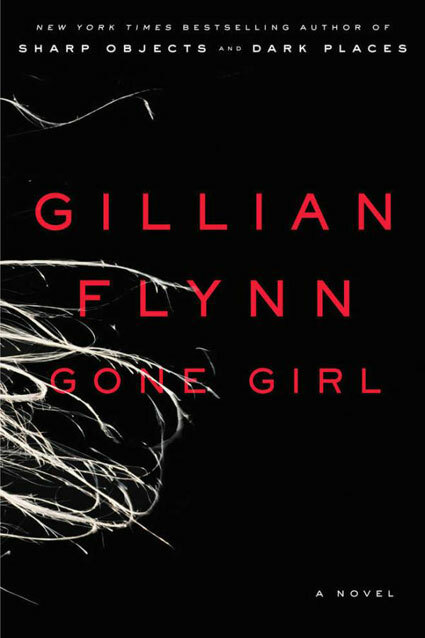 Gone Girl by Gillian Flynn, Crown Publishers, 2012, 419 pp. This was a great summer thriller, and a perfect escape novel. I don’t often read thrillers, but this one came highly recommended, and the story was eloquently written and intricately told. Nick comes home one day to discover that his wife Amy has disappeared. There are signs of a struggle, but no signs of where she might be. The story is told in alternating chapters, one voiced by Amy, the other by Nick. The story unwinds the intricate, tangled web of their complicated relationship, even as it details the efforts by police, family and Nick to find out what has happened to Amy, whether she is alive or dead. Without giving anything away, let’s just say I started out liking both characters, then disliking one, then liking that one and disliking the other, then back and forth again, and ended up uncertain if I liked either of them anymore–and it didn’t matter, because I was already so attached to them that likability was no longer relevant. This particular example drew me in because I resonated with the sentiment, but the book is full of other keen observations that add to the interesting characters and plot. Gone Girl is summer reading at its finest. Go and enjoy it. 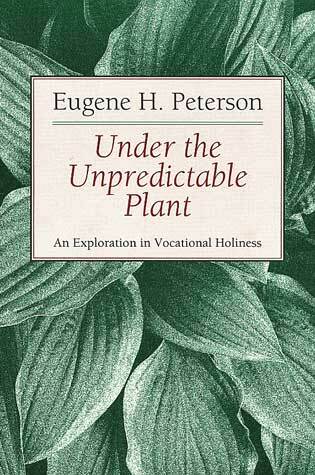 Under the Unpredictable Plant: An Exploration in Vocational Holiness, Eugene H. Peterson, Eerdmans, 1992, 197 pp. This book was just what I needed at this moment in my personal and professional spiritual life. Eugene Peterson always challenges me as a pastor and a person, even though I do not always agree with his assessments. Under the Unpredictable Plant posed just the questions I have been asking about my own vocation in ministry, and offered a rich depth of responses. 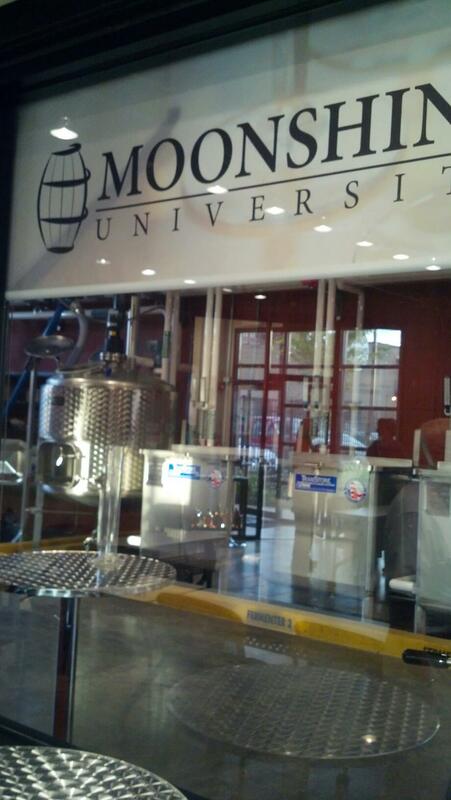 Many of the ideas reappear in The Pastor, but this is a different arc on the theme. The structure of the book follows the book of Jonah, and the image of the prophet who declines to follow God’s command, then finds himself confined in the belly of the fish, then makes his way reluctantly to Ninevah, only to find himself upset by both success and failure. Peterson begins in the introduction to discuss the gap between “personal faith and pastoral vocation.” It is a chasm I know as well–when it seems like following God will upset “successful” ministry, or when “successful” ministry seems to cost personal spirituality. I awakened to it most dramatically during my sabbatical last year, when I again found the time and space to be a Christian first, pastor second. However, the truth remains that my spiritual relationship with God is always lived out in my pastoral vocation. I always appreciate his wisdom on the mundane nature of most pastoral tasks, and the beauty that lies therein. While I found his critique true in many ways, and I want to honor that central pastoral task, I question whether the vocation he describes is possible in today’s congregations. While his interpretation of the pastor is spiritually and biblically sound, it is not necessarily financially sound in today’s shrinking ecclesiastical reality. Or, while we probably should be spending all our time and energy in biblical reflection and spiritual direction, we will not likely be able to earn a full-time salary doing so. Which may or may not be a positive thing–because the biblical prophets and pastors were fairly bi-vocational themselves, rarely paid for doing the Lord’s work, and never expected to run programs, grow churches or “service” a congregation. Perhaps a return to what really matters in this pastoral work–preaching and prayer–will not fund our pensions, but will revive the meaning of the vocation. Yet that is a tough choice for those of us already enmeshed in full-time ministerial work. I imagine I will return to Peterson’s work again in the future, as a reminder of the struggles and purpose of my vocation. It is too easy to lose my way, and Peterson helps me find it again.